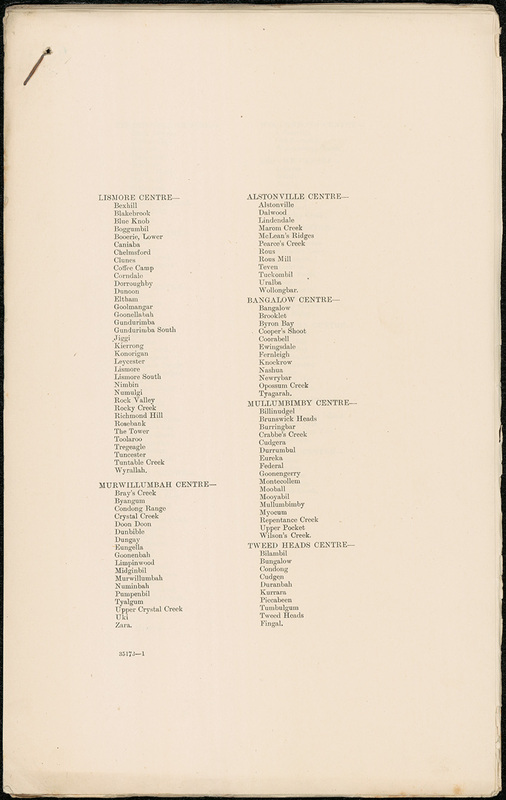 Under the direction of the State Recruiting Committee, at least 265 ‘recruiting associations’ were ordered to be set up across NSW in early July 1915; one in every country centre [Figs. 1-2]. These consisted of senior public servants such as “the Senior Police Officer, Officer of the Education Department” and where stationed “the Clerk of Petty Sessions [and] the Crown Land Agent”. (Fig. 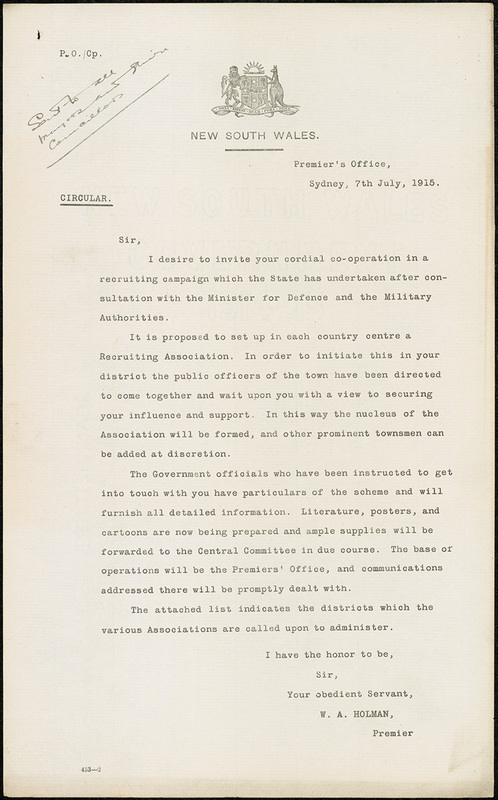 7) Circular to all public officers in country towns, 7/7/1915. 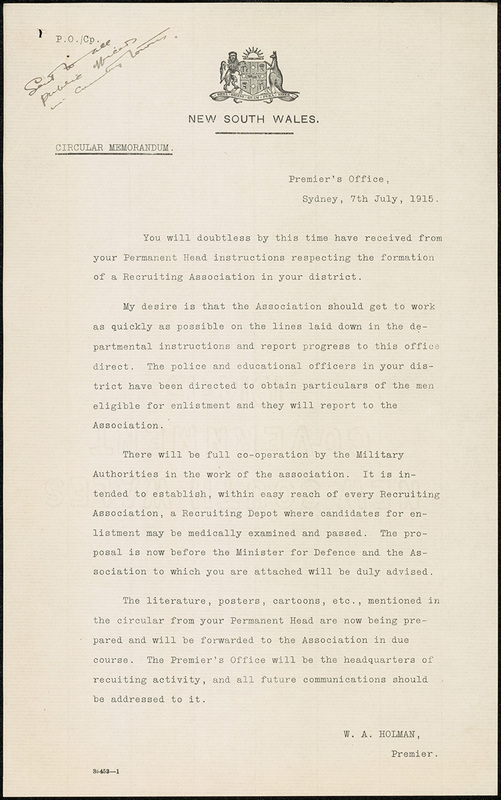 The use of recruiting associations in the month of July 1915 contributed to the highest national monthly total reached for the duration of the war at 36,575, of which NSW’s share was 8,961 recruits. 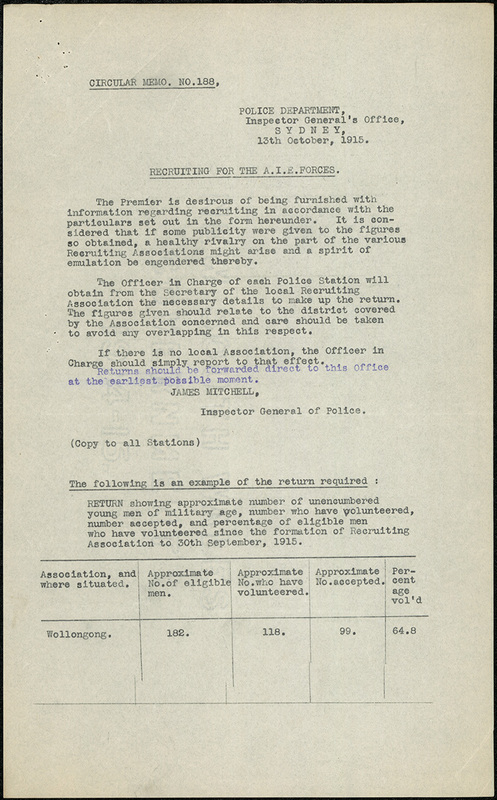 On 28 September 1915 the inspector of Wollongong Police Station forwarded a summary of all volunteers for each of the recruiting associations (and some affiliates) in the Illawarra and South-Coast areas from their creation in July 1915 up to the end of September. The results, totalling 816 out of 2988 eligible men (27%), prompted the Premier to request this information on 13 October from all police stations in towns with recruiting associations in the state [Fig. 8]. The figures forwarded to the Premier on 6 November [Fig. 10] showed a total of approximately 11,500 men had been accepted to enlist out of roughly 53,000 males deemed to be eligible (26%), although the estimates for 33 of the 265 associations were absent. 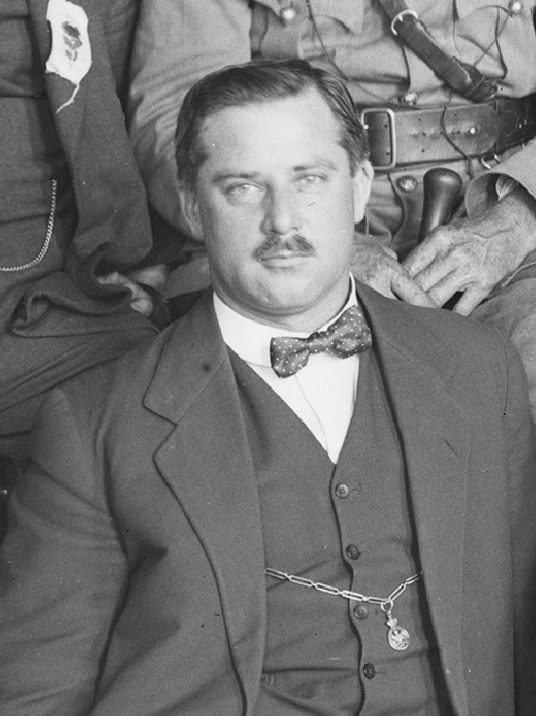 Search an index of the estimates received by Premier Holman. 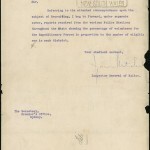 The original associations and surrounding towns are listed in NRS 905, Chief Secretary’s Department, Main series of letters received, 1826-1982, [5/7351] 15/28705. Volunteer results varied greatly between associations and affiliate towns. At this point in the war, a small number of large country towns such as Lismore and Corowa claimed to have had high numbers of volunteers proportionate to eligible men, while a greater number of large towns like Orange, Tamworth, and Kempsey had a lower response rate. Picton Recruiting Association claimed to have achieved three times as many volunteers in the period since the establishment of the association from July to September 1915, than the previous ten-month period. The low numbers of volunteers in some other centres was attributed to factors such as men being needed for the running of the family farm; and having one or more dependent parents. 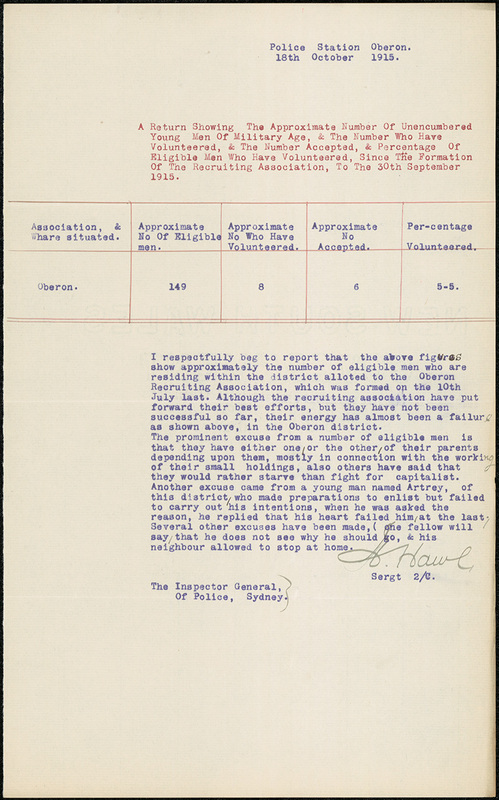 Some men in the Oberon district claimed they “would rather starve than fight for [a] capitalist”. 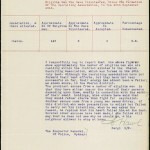 One man said could not see why he should go (to war) while others in the area were allowed to remain [Fig. 9]. 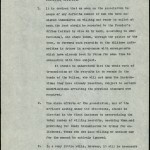 Between July and October 1915, at least thirty-six ‘outside bodies’, which mostly included a group of municipal and shire councils led by Hurstville Council, submitted resolutions passed at recent meetings which urged the Government to dispense with the services of any employees of ‘enemy origins’. Many of these bodies claimed the retainment of such persons was affecting recruitment. 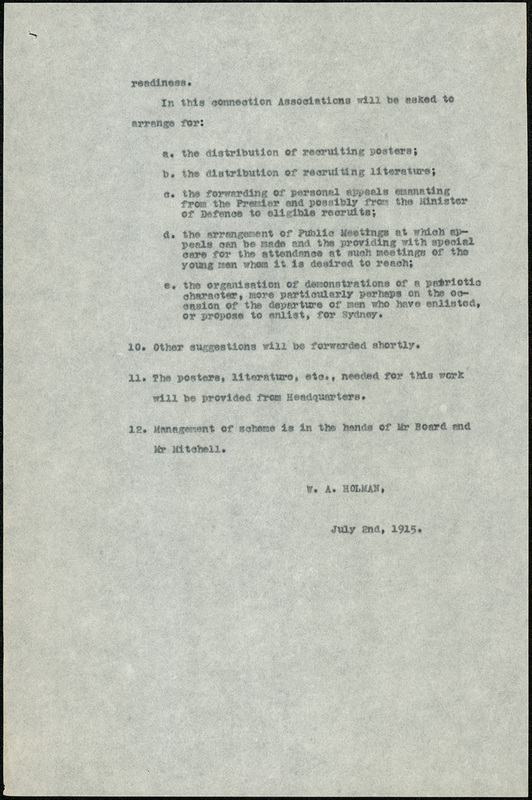 On 2 November 1915 each municipal council and shire was instructed to establish a ‘war service committee’ to oversee recruitment activities in local areas. Each included a recruiting sub-committee for the purpose of carrying out activities similar to those already served by the recruiting associations set up in July, with recruiting sergeants working on the ground to make contact with potential recruits. 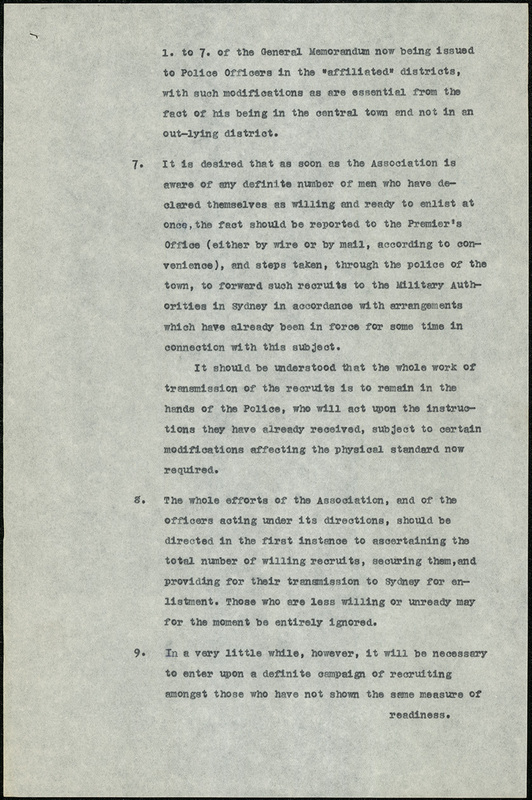 During November the recruiting associations were thus transformed into war service committees using existing personnel where possible, with the local mayors and shire presidents then in leading roles. 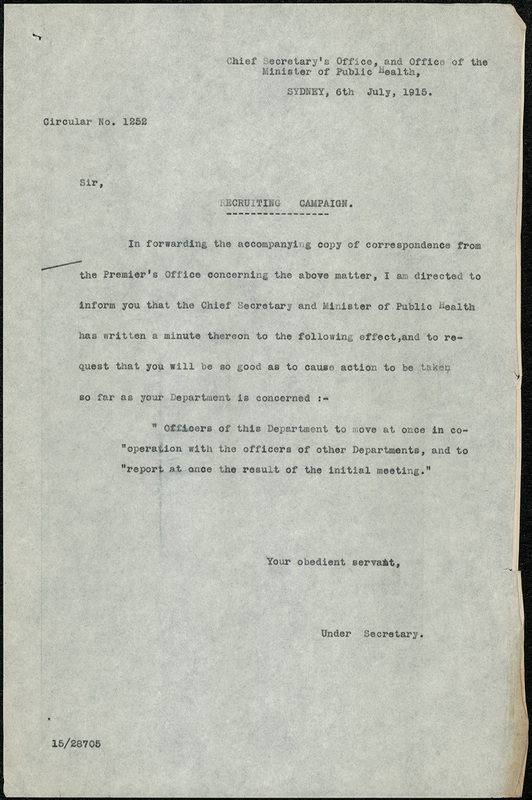 The fact that authorities were monitoring state recruitment figures very closely, is shown in the further request on 3 December 1915 for updated total recruits for the period between the beginning of the war through to 30 November 1915. It was noted that the accuracy of this information, again largely based on approximations, was inconsistent in some cases with the figures provided in October. This difficulty in acquiring reliable figures was the reason communicated by Organising Secretary James Howard Catts (pictured at right) in his request on 13 December 1915 for all recruitment activities and information relating to recruitment, to be placed under his authority. The arrangement had in fact been the result of an agreement made between Premier Holman and Catts a fortnight earlier, to remove some of the burden from the workload of the Premier in the knowledge of a new national recruitment campaign directive from the Prime Minister’s Office. Scott, Ernest. Official History of Australia in the War of 1914-1918: Volume XI Australia During the War, 1936, p. 290. Manera, Brad. 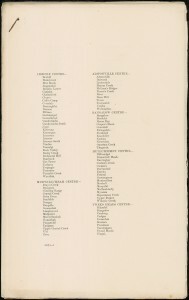 ‘New South Wales and the Great War 1914-1918’, 2011, Appendix 3, p. 73. Evening News, 13 May 1915, p. 7. 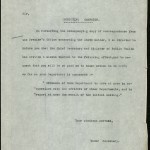 Parliamentary Papers, 1915-16, Vol. 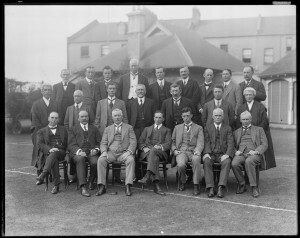 1, ‘Report of the Resolutions, Proceedings, and Debates of the Premier’s Conference, Held at Sydney, May, 1915’, p. 35. 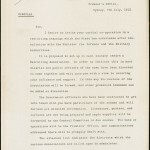 State Archives New South Wales: Premier’s Department; NRS 12060, Letters received; [9/4718] A16/2303 enclosing B16/69. 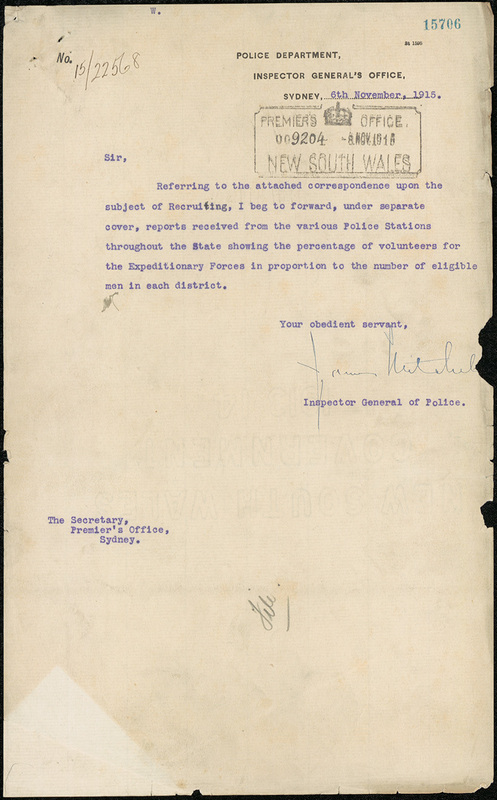 SANSW: Chief Secretary’s Department; NRS 905, Main series of letters received, 1826-1982; [5/7351] 15/28705. 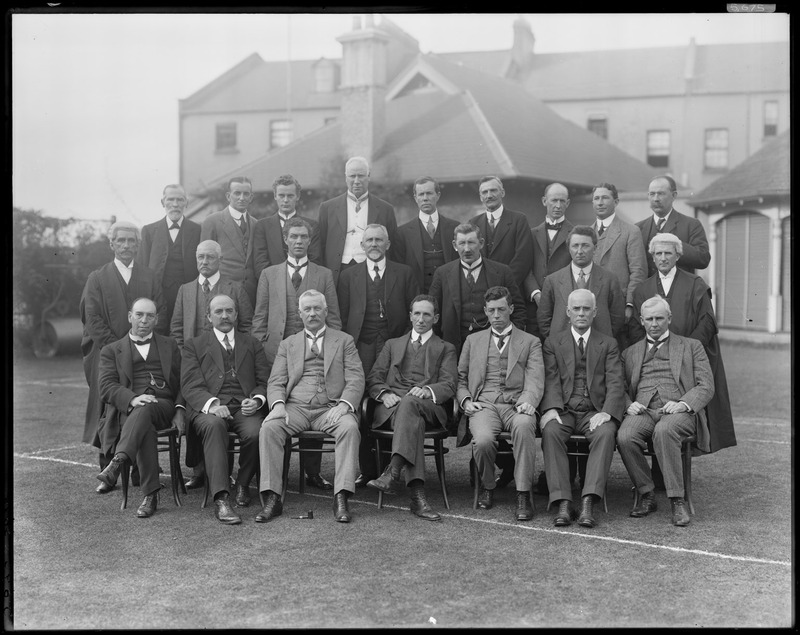 SANSW: Premier’s Department; NRS 12061, Special Bundles, 1895-1976; [4/6261] 4/6261.2, 15/22568. 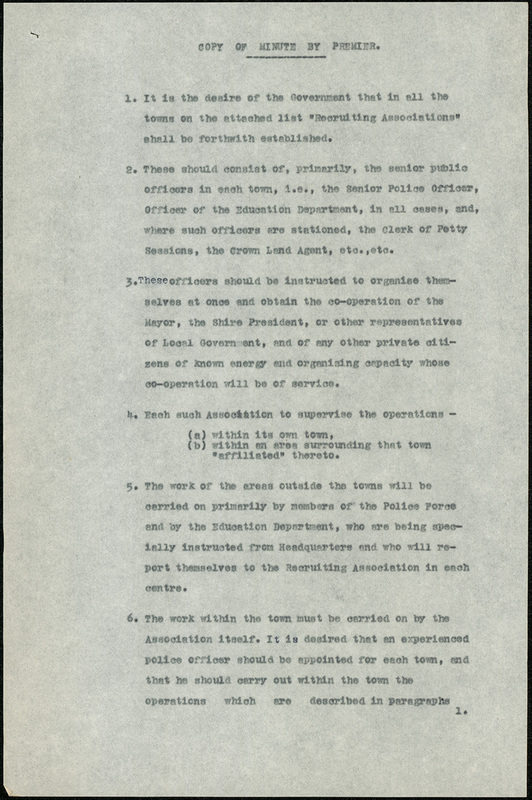 SANSW: Police Department; NRS 10929, Copies of Circulars, Memoranda and circular memoranda sent; [7/6188] Circular Memo No. 188, 13/10/1915. NRS 12061; [4/6261] 4/6261.2, 15/22568 [figures compiled by Rhett Lindsay, February 2014]. NRS 12060; [9/4705] 15/6851; [9/4705] 15/6886; [9/4707] 15/8056. 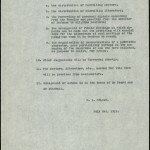 NRS 12060; [9/4785] B18/1327, ‘Directions Issued by Senator Pearce, Minister for Defence, as Chairman of Federal Parliament War Committee’, New South Wales Recruiting Committee, p. 2, point 6. 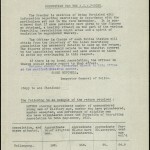 NRS 12060; [9/4785] B18/1327, ‘Directions Issued by Senator Pearce, Minister for Defence, as Chairman of Federal Parliament War Committee’, New South Wales Recruiting Committee, p. 2, point 7. 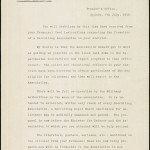 NRS 10929; [7/6188] Circular Memo No. 227, 03/12/1915. 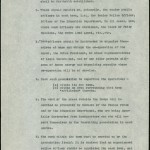 NRS 10929; [7/6188] Circular Memo No. 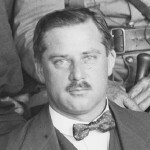 230, 08/12/1915. NRS 12060; [ 9/4710] 15/10232.